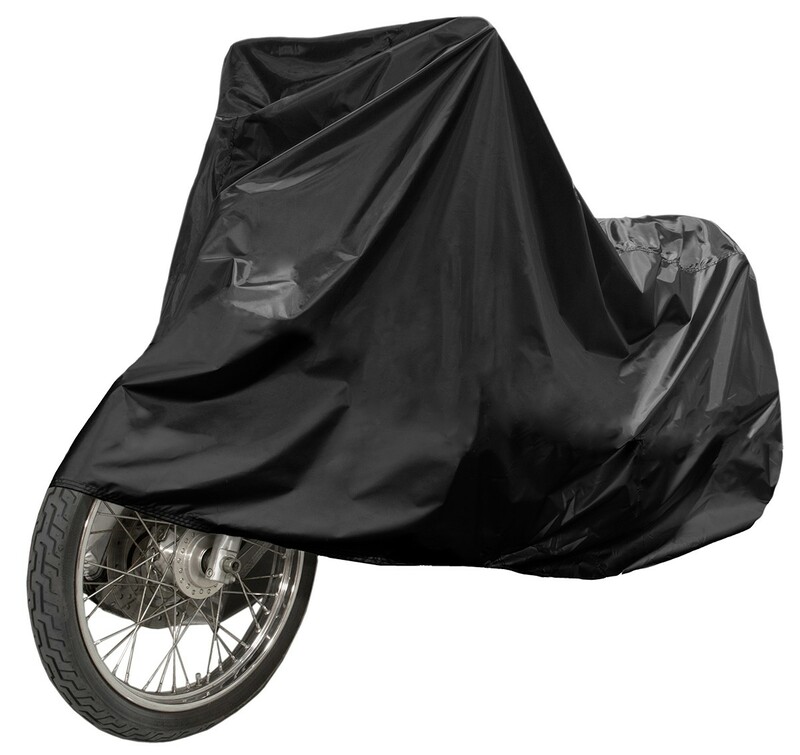 The Fulmer heavy-duty Motorcycle Storage Cover keeps your bike looking as pristine as you left it. 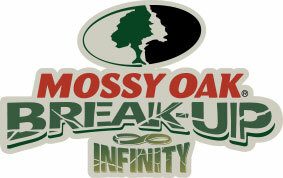 These covers are made of durable polyester fabric, and are weather- and UV-resistant. Double-stitched reinforced seams and a 2-year warranty ensure this cover will protect your bike For years to come.